Four years ago, the first commercial 4K displays came to market with five-figure price tags. Today, you can buy an Ultra-HD television (3840x2160) for as little as $500, and display panel manufacturers are rapidly shifting production away from Full HD to 4K resolution. 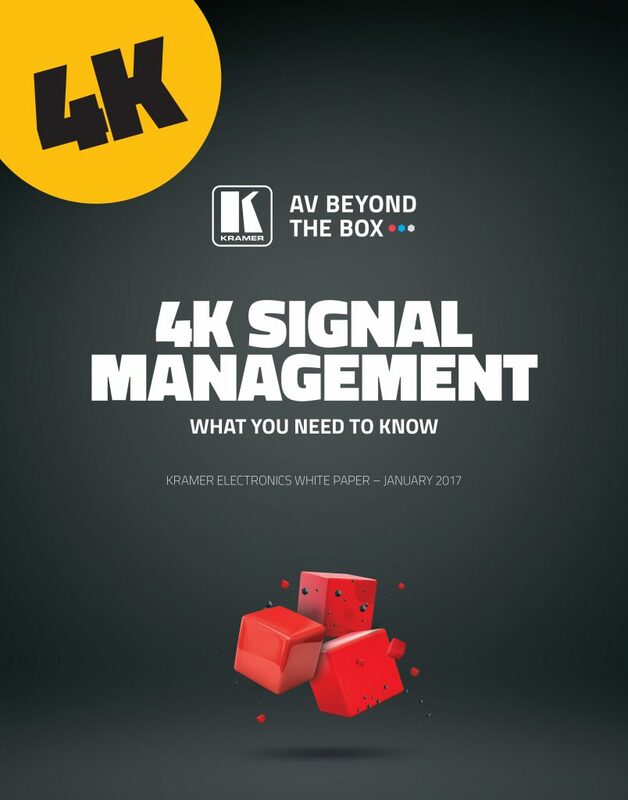 It's expected that 4K will shortly become the standard resolution for both display monitors and televisions. What do terms like "4K Certified" and "4K Ready" mean? Is there an easier way to determine 4K compatibility? Do I need to upgrade my existing hardware, or will it work as is? What about those new versions of HDMI announced recently? Which version of copy protection do I need to support?